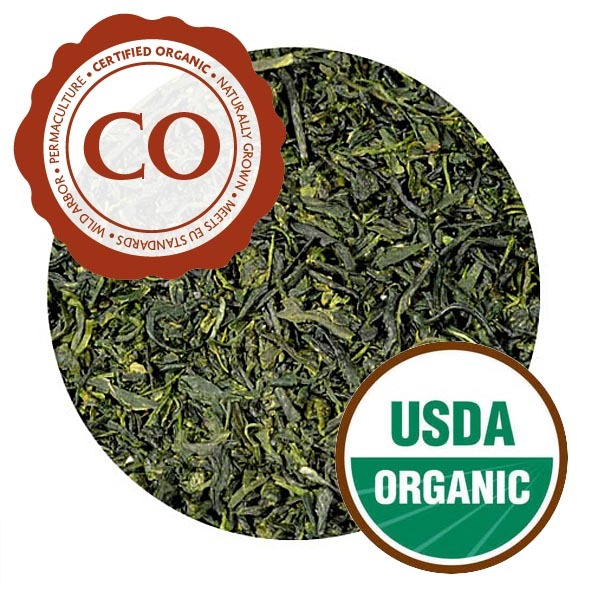 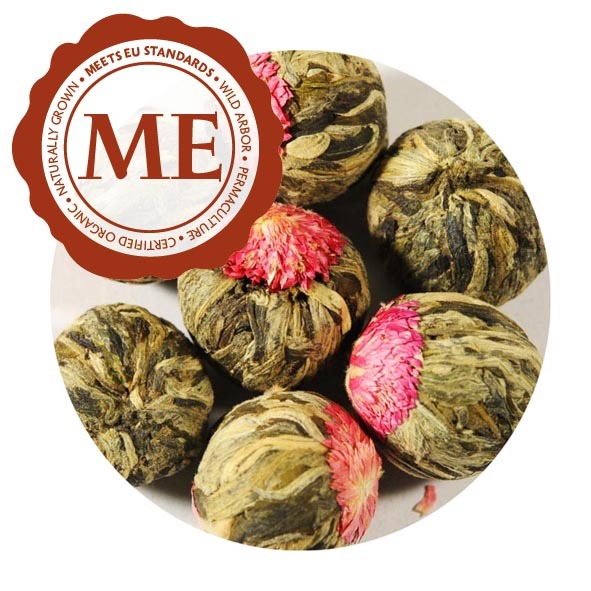 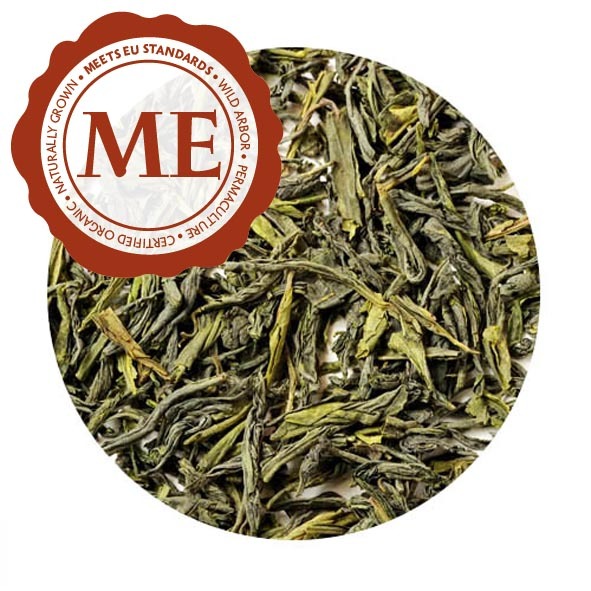 An excellent fresh green Chinese tea from the range of the celebrated Yunnan tea province. 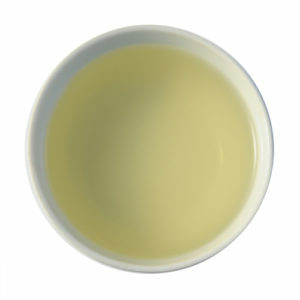 In the cup the sparkling light green infusion offers unique pleasures of taste and scent, unlike those of any other tea. The Chinese drink this tea out of glass jars, and the Dobrá Tea-Room faithfully reproduces this rather undignified habit under the title, “Memories of the Tea King”, but the tea’s quality remains unaffected. 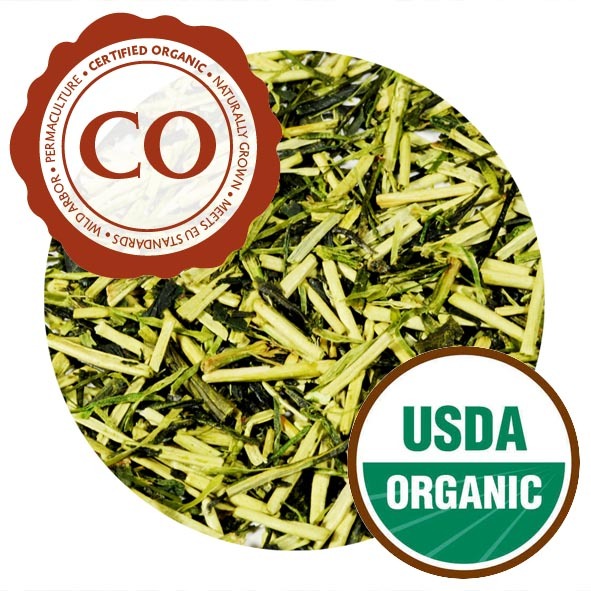 The virtually endless succession of re-infusions that this tea will bear without complaint or injury, even as the water cools down, just proves the sovereignty of the green Chinese teas from the mountains of Yunnan. 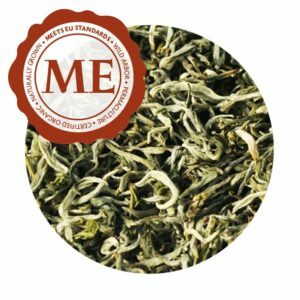 A highly cultivated appearance, the tips with their silvery down rolled firmly lengthwise. A richly grassy scent, an infusion pellucid to lightly green, and a health-giving taste with lightly intoxicating effects.